Her married name became Lowther. 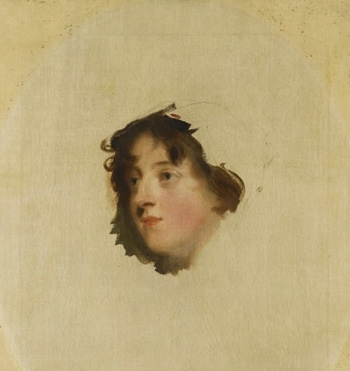 After her marriage, Lady Augusta Fane was styled as Countess of Lonsdale on 24 May 1802. [S6] Cokayne, and others, The Complete Peerage, volume II, page 348. After her marriage, Harriet Stanhope was styled as Baroness Southampton on 23 February 1826. 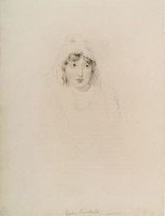 From 23 February 1826, her married name became FitzRoy.